Handmade – just for you! This is your number in hockey style! 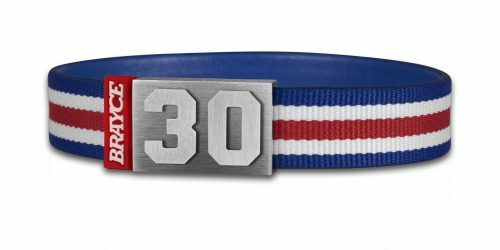 The indestructible and patented MagAttrac® 316L stainless steel closure with its hidden closing mechanism can withstand any check, fight, teddy bear toss – and with your individually selected player number, the hockey jewelry becomes your personal BRAYCE®. Clever closure! Hidden and invisible locking mechanism! The unbreakable MagAttrac® closure is made of nickel-free, 316L stainless steel and provides a strong hold of your BRAYCE®. Due to the sophisticated system, the closure can still be locked and unlocked very easily. We offer free shipping to all destinations in the United States! 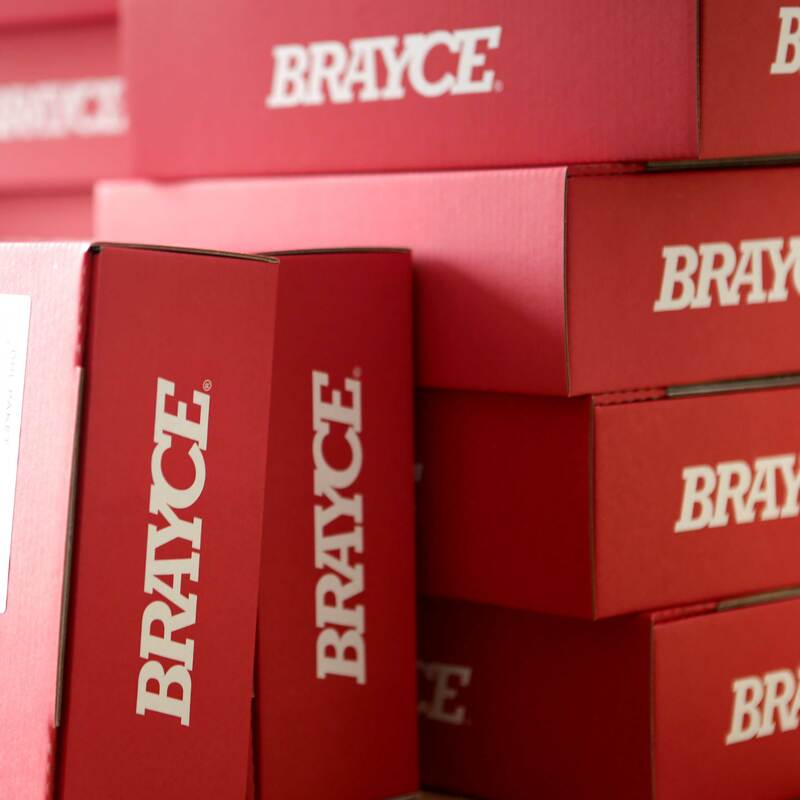 If you’re not 110% satisfied with your BRAYCE® products, return them for a full refund. Our customer care team will be pleased to help you with your return. Just fill in our return form and we will send you a UPS label so you can easily send back your BRAYCE® . We will bear the UPS costs for you. Please note: We cannot accept parcels without postage! All said & done, please allow us a few days to process. 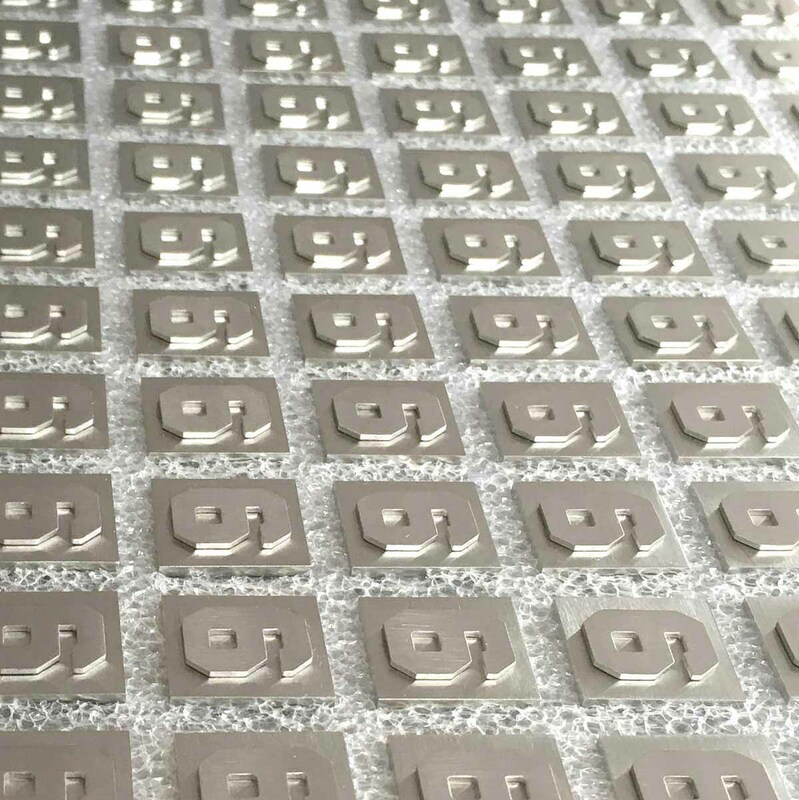 we always make sure that we only use the best materials and take care of every single component – because at the end, your individual BRAYCE® will be created from them! We do not compromise on quality! You have the final say! We will make your BRAYCE® for you exactly according to your wishes because it’s handmade just for you! 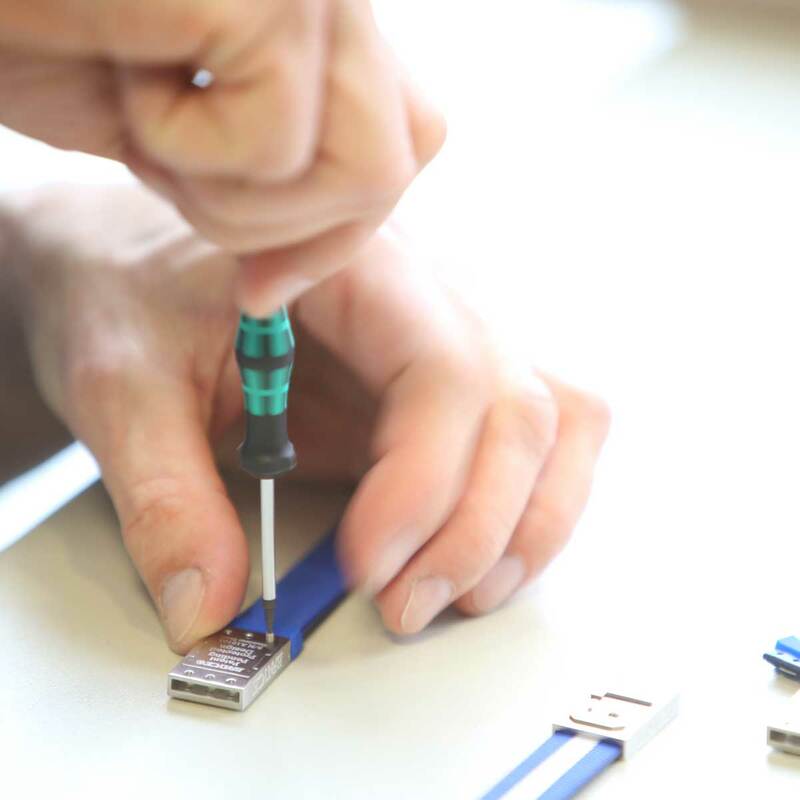 As we are our own toughest critics, we scrutinize your BRAYCE® again and again before it may leave our workshop. You deserve simply the best and that’s why we’re keeping the quality standard of your Jersey Bracelet® so high. be put into the iconic red BRAYCE® box and sent to your place! The process will take approx. one week and then you have your own individually handmade BRAYCE® in your hands! WRAPresent your number with your high-quality lace bracelet! the original lace fibers and weld the edges. At the end, the holes for the screws are “burned” into the band with a laser. An incredible effort – but it’s worth it! 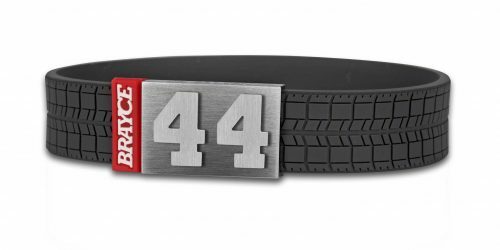 The BRAYCE® Lace bracelet is a real eye-catcher, water-resistant and nearly indestructible. Check it out! 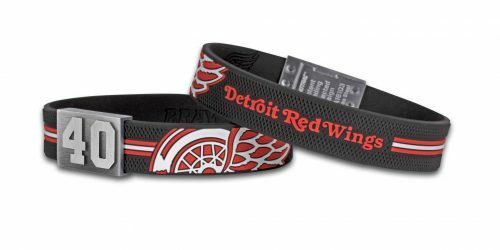 Show your love for the Game with your hockey lace black bracelet! Would you like to show your love of the Game anytime and anywhere? 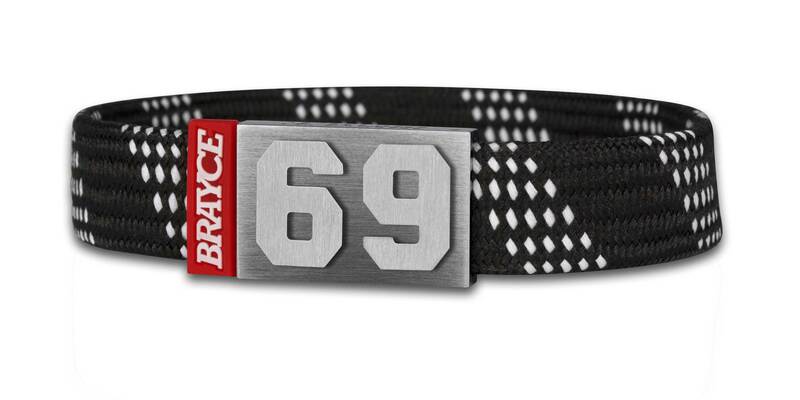 Then we at BRAYCE® have created exactly the right equipment for you: Our hockey lace black bracelet with your jersey number (0-99)! The high-quality sports bracelet withstands any stress test. 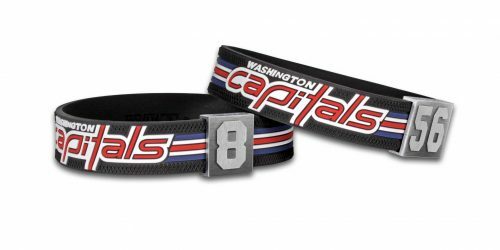 Whether you’re an active player sweeping over the ice, coping with everyday work or spending a few comfortable hours on your sofa at home, you’re prepared for any situation with our authentic wristband. 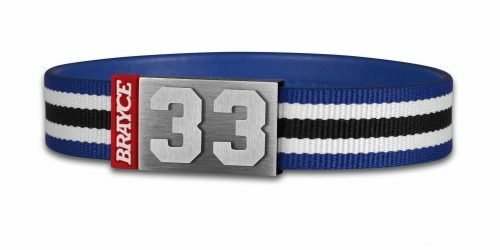 Your hockey lace black bracelet is rounded off by the freely selectable jersey number (0-99) on the from the patented closure made of rust and nickel-free stainless steel. 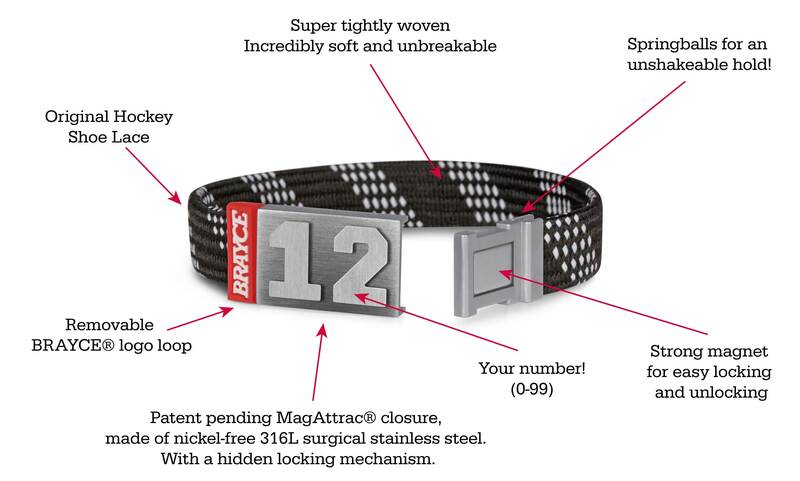 Our MagAttrac® closure, like the innovative wristband, captivates with its sophisticated design and highest wearing comfort. “Some people skate to the puck. I skate to where the puck is going to be “: This quote comes from the pen of the legendary Wayne Gretzky #99, who as a player of the century was usually on the puck in front of his opponent. This was certainly not only because of his ability to anticipate, but also because he always wore the perfectly tied skates. 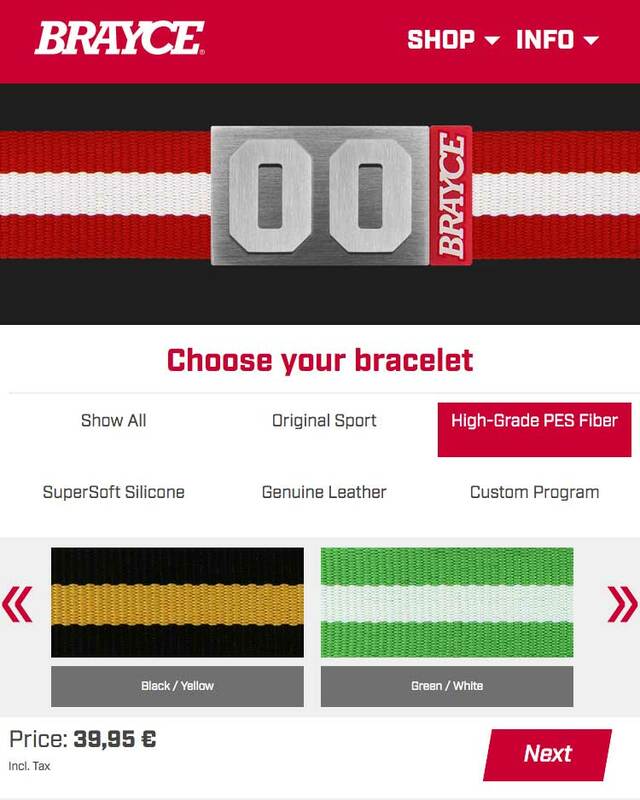 We at BRAYCE® were inspired by it, developed the hockey lace black bracelet and refined it with the freely selectable jersey number. 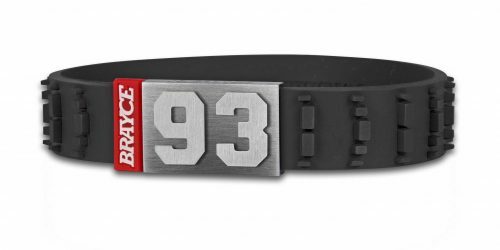 Of course, you don’t have to choose the #99 on your fan bracelet. 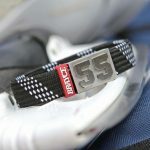 Of course, you can also add the player number of another sports hero to your hockey lace black bracelet or you can simply choose your own player number. FAQ – Good to know!